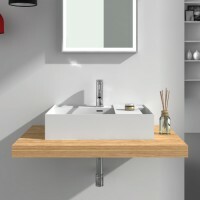 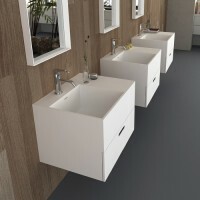 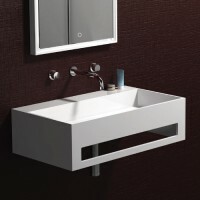 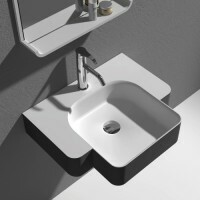 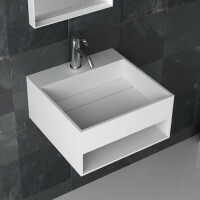 For the minimalist, the cleanest streamline wall mounted basins have arrived. 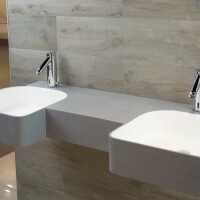 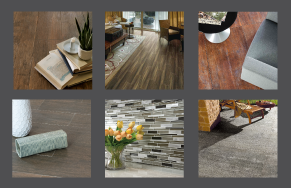 Dress up the wall with some porcelain, and accessorize with fixtures to complete the look. 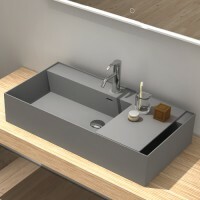 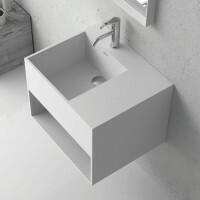 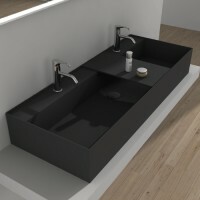 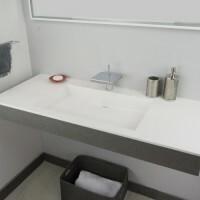 Cube Basin With Drawer 24"